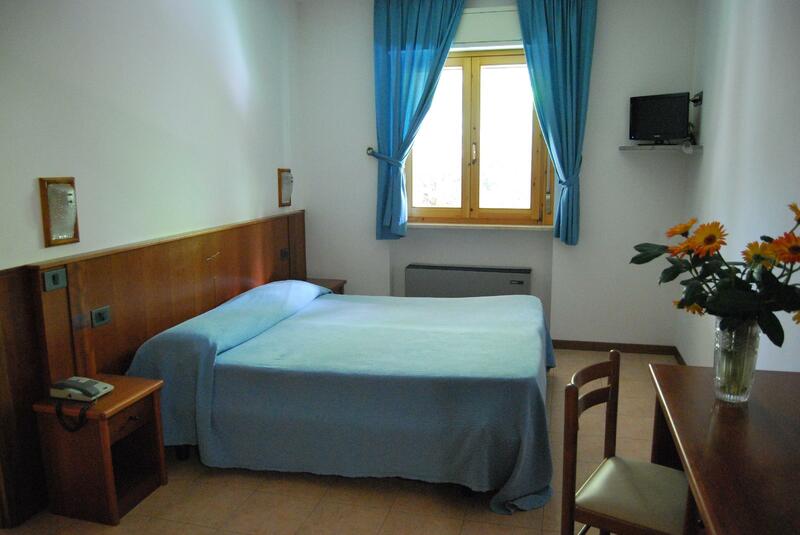 It consists of two adjoining rooms, comfortable and with all amenities. 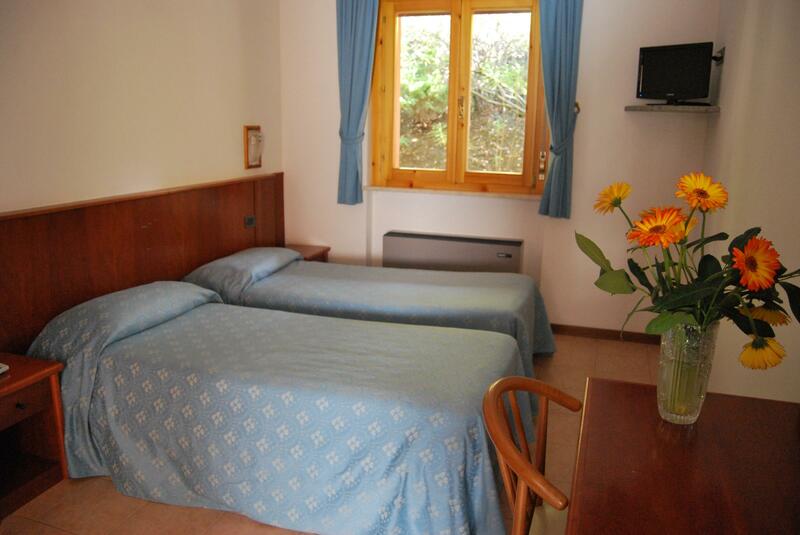 The rooms are each equipped with two double beds. One room has a balcony and overlooks the lake, this room has also a sofa bed. Both rooms have telephone, desk, TV, toilet and shower.